Desmond Dowdy's mom talked about his generous nature, which went all the way back to childhood. SPRING LAKE, N.C. (WTVD) -- Friends and family of 23-year old Desmond Dowdy gathered Friday afternoon at his mother's home in Harnett County to share their most cherished memories. "He would ask if I could give him a couple extra dollars the next day, and I'd keep asking him why. And he'd say 'well, you know, I just need it.' And then to find out the teacher had told me, 'your son has so much compassion, do you know he come to the school store and he buys supplies for other kids,'" recalled Tamekia Dowdy, Desmond's mother. That memory was when Desmond was in third-grade. Dowdy said her son's giving nature continued throughout his life. "My son meant a lot to a lot of people. My son made an impact in this world. But one thing that you cannot take away is his memory, the love that he had for people. His music is going to impact this whole nation forever. So he left something behind," his mother recalled. 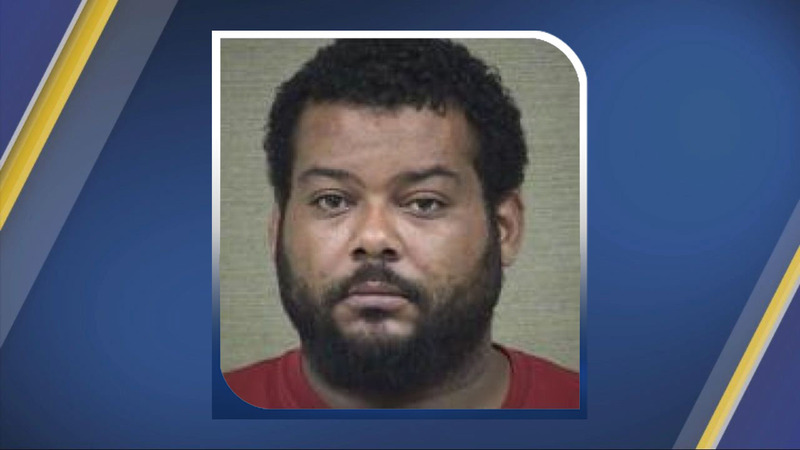 The Harnett County Sheriff's Office said 32-year-old Toby Mitchell McDuffie Jr. turned himself in at the Sheriff's Office. Two other people are already in custody for the murder. On Wednesday, hopes and dreams of a career in music were dashed, when Dowdy was shot and killed in Spring Lake. An hours-long standoff with authorities followed; the Harnett County Sheriff's Office eventually arrested 22-year old Brandy America, the woman Dowdy was apparently in a relationship with, and Marque Latray Smith, 24, of Fayetteville. On Thursday, 32-year-old Toby Mitchell McDuffie Jr. turned himself in at the Sheriff's Office. "I wish all this gun violence that's been going on would stop. Period. It's not the first time, and it's not going to be the last time. But people in the community need to try to come together," said Martasia Dowdy, Desmond's sister. Both mother and daughter said they have never met any of the three suspects, though Tamekia was aware of America. While the Dowdy family is taking solace in the string of arrests, nothing will bring back their beloved son and brother. "I'm going to miss the kisses that he gave me when I was standing there washing dishes and he would come behind me and hug me. I'm going to miss my baby," said Tamekia Dowdy. The Harnett County Sheriff's Office said there is the possibility of a fourth suspect involved in the incident. If you have any information on this case, call the Harnett County Sheriff's Office.